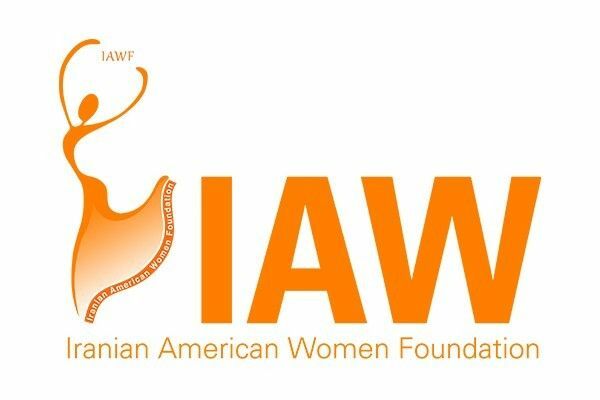 Persia Educational Foundation is delighted to welcome the prestigious Iranian American Women Foundation (IAWF) to host its first Women’s Leadership conference in London, UK. 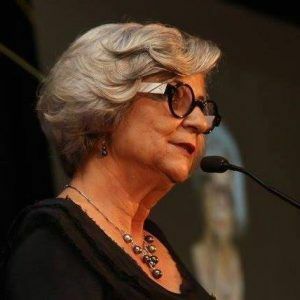 The vision of the Women’s Leadership Conference is to create a powerful nexus of connection, collaboration and inspiration with a highly-motivated network of women leaders, pioneering new career fields, offering their depth of wisdom to the next generation, and cultivating a community with an ethos centered around wholeness and inclusion of all around the globe. This unprecedented effort gathers together a critical mass of engaged professional women and some of the most well-respected and influential figures worldwide, to spotlights diverse topics critical to women’s advancement, as well as more personal accounts on their lives, desires, professions, challenges and visions for the advancement of our self and society. 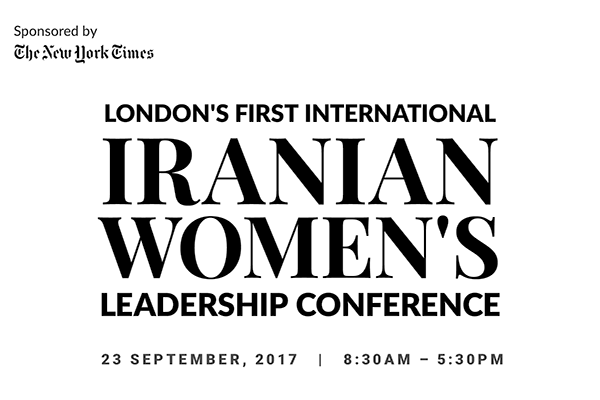 The IAWF conference will commence at 9:30 am on Saturday, 23 September 2017, at Royal Garden Hotel in the heart of London’s Kensington High Street. The day-long series of keynotes and panels will be followed by an evening of networking and entertainment by some of UK’s best talents supporting the Persia Girls Education Fund. Earned a place in history as the first female private explorer to visit space. 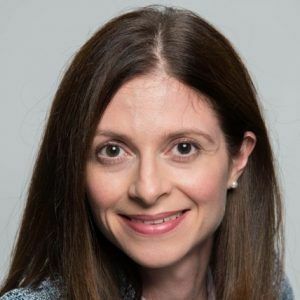 An entrepreneur, Ms. Ansari is the co-founder and chairwoman of Prodea System, a company that unleashes the power of the internet to all consumers and dramatically alters and simplifies consumers digital living experience. The first Iranian-American Judge appointed to the Superior Court of the State of California. Appointed in 1993, Judge Sabet has presided over criminal, civil, juvenile, and family law cases for the last twenty years. A Member of Parliament (MP) for South Ribble in Lancashire since 2015. Upon Theresa May becoming Prime Minister, Kennedy became Parliamentary Private Secretary to Nick Gibb, the Minister of State for Schools. Bestselling author, historian, and leading authority on women’s rights. She is a Visiting Fellow at the Centre for Women, Peace and Security inaugurated by Angelina Jolie and William Hague at the London School of Economics. Dr. Ansary’s literary debut, Jewels of Allah, garnered multiple awards, including the 2016 International Book Award in Women’s Issues.